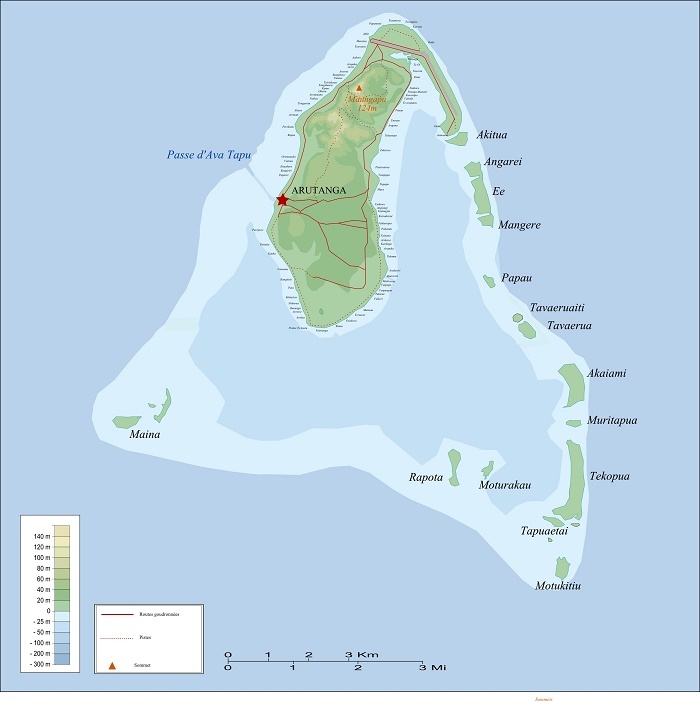 Aitutaki Atoll, also known as Araura, Ararau and Utataki, is one of the most important and second most visited atolls in Oceania, which is part of the self-governing island country in free association with New Zealand, Cook Islands. 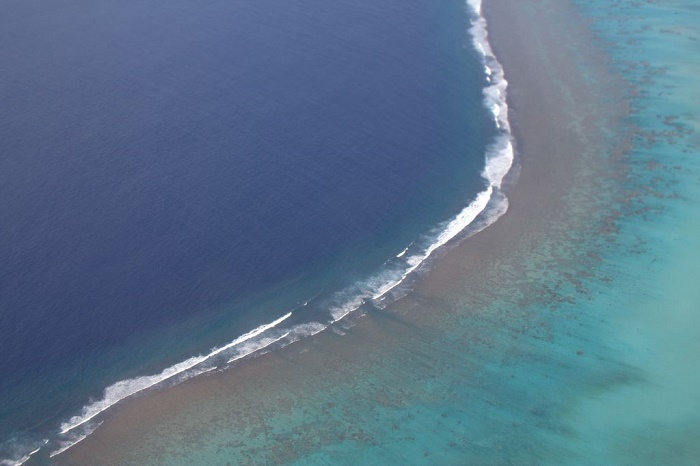 There are approximately 22 islands that make this atoll and around 2,000 people that are residing permanently on the islands among which there are eight villages. 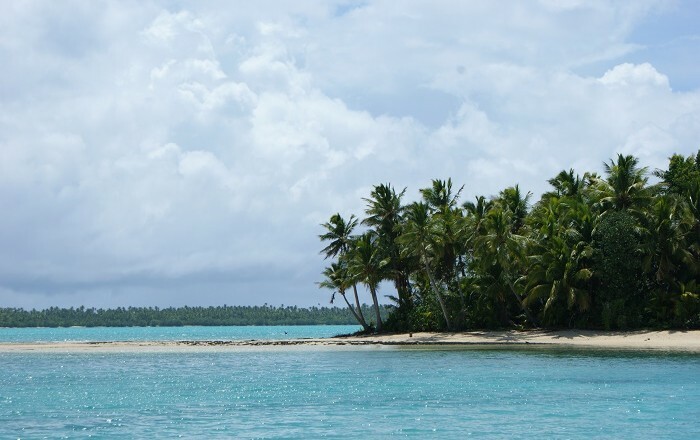 Those villages are nestled all around the picturesque atoll, and they are: Amuri (Te Upoko Enua), Ureia (Uriuri A Punga), Arutanga (Rutanga O Te Toa), Reureu (Te Mata O Teerui), Nikaupara (Te Maru O Toi), Vaipae (Te Vaipaepae O Pau), Tautu (Titi Ai Tonga), and Vaipeka (Te Arekarioi). 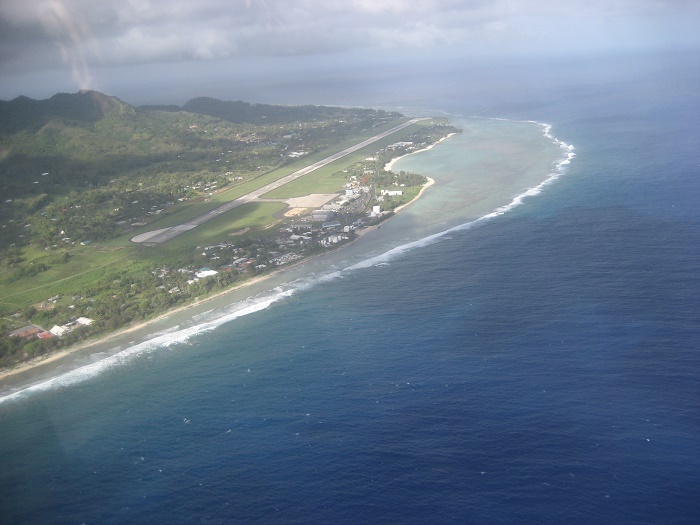 The biggest village is Arutanga, which is located on the biggest island of the atoll, and to the north of the island, there is the only airport which is an important link for the locals and the tourists on the islands. 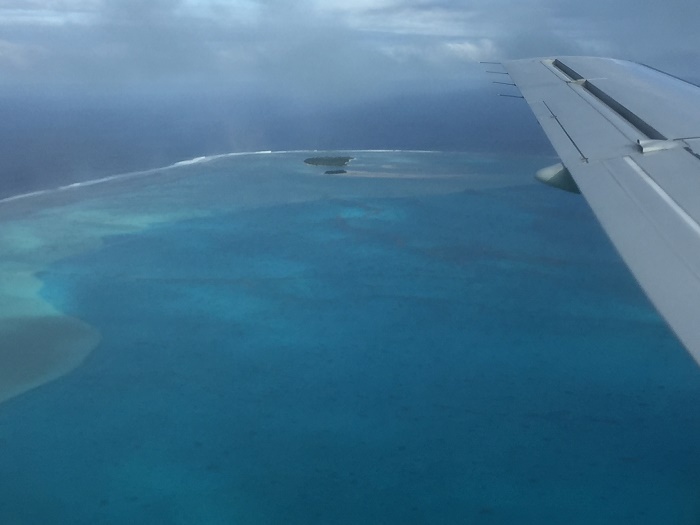 This heavenly place that has one of the best sights in the world, and most likely has been settled by the Polynesians since 900 AD, since there are no official proofs. 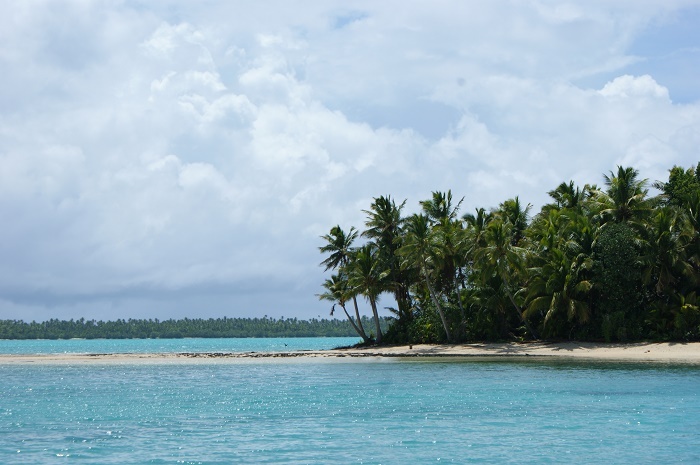 The first contact with the Europeans has been recorded on 11 April 1789, when Captain Bligh and the crew of the HMS Bounty discovered the small atoll, where Aitukaki was the first of the Cook Islands to accept religion which is spread throughout the islands, the Christianity. 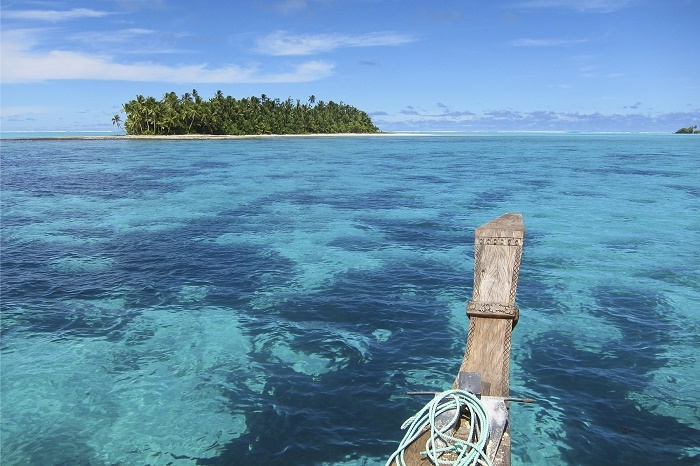 Still, the most imposing feature is the lagoon which is teeming with marine life, and also there are plenty of things to see and do. 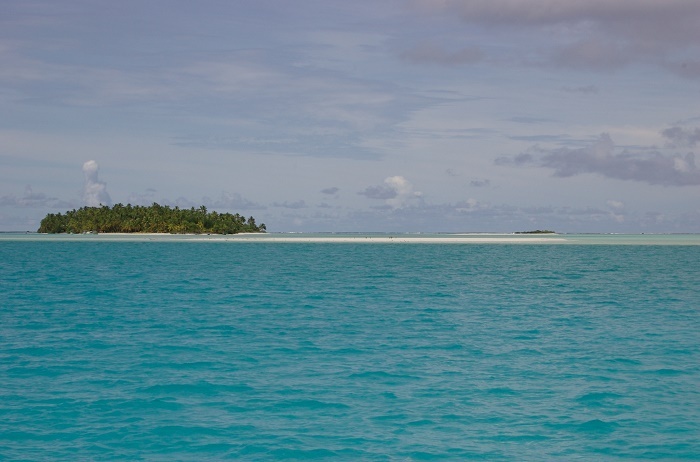 Renowned as one of the most magnificent islands, it has many small uninhabited islands which make it so popular among the Southern Islands Group. 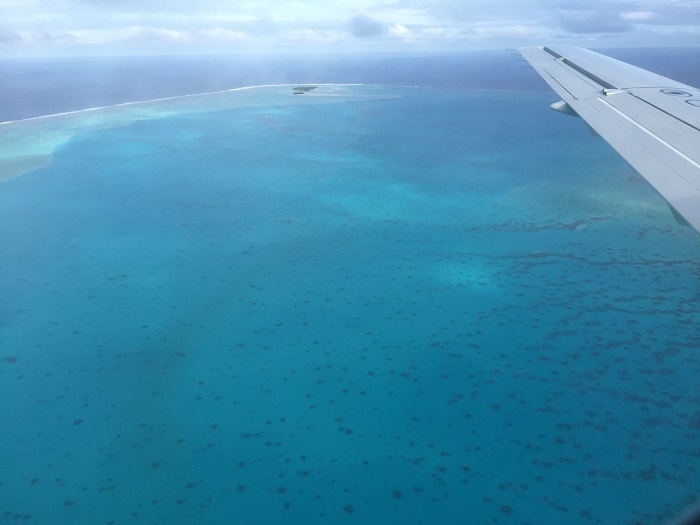 Nevertheless, as it is a luxury and expensive destination, it is famous for the aerial photos that people love to take from the atoll, and the small uninhabited islands that can be rented for the night, if one would like to be left alone in the paradise. 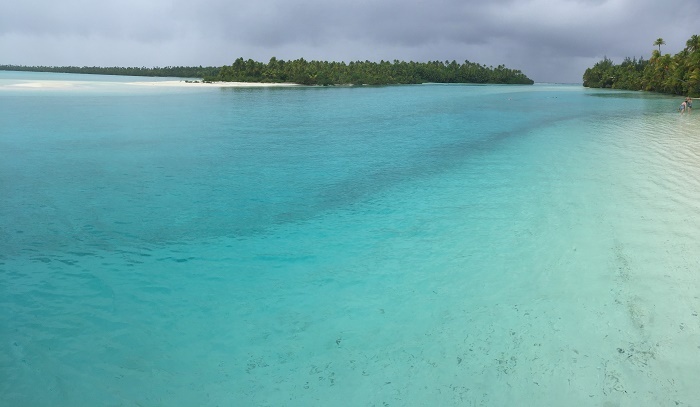 Tapuaetai Motu, or also known as One Foot Island is one of the islands that even though does not have many visitors, still there are some that would not leave anyone alone, and yet it is according to some ranks, the second best beach on the atoll. 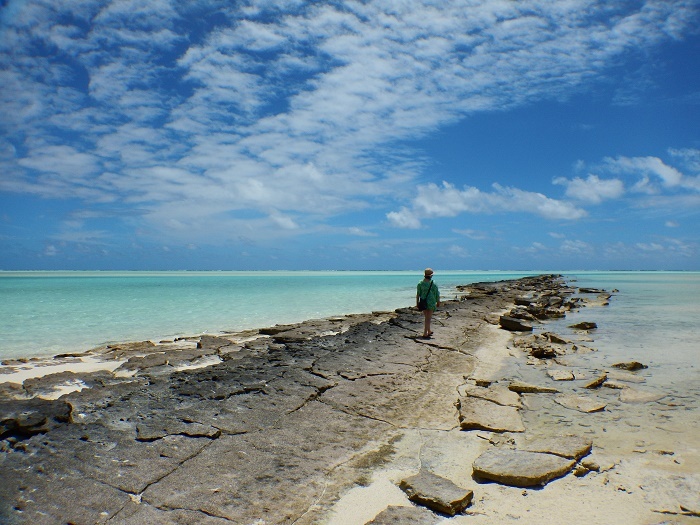 From there it is said that the central lagoon is clearly visible, and when the tide is at the lowest level, one would be able to walk on a sandbank within the Aitutaki Lagoon. 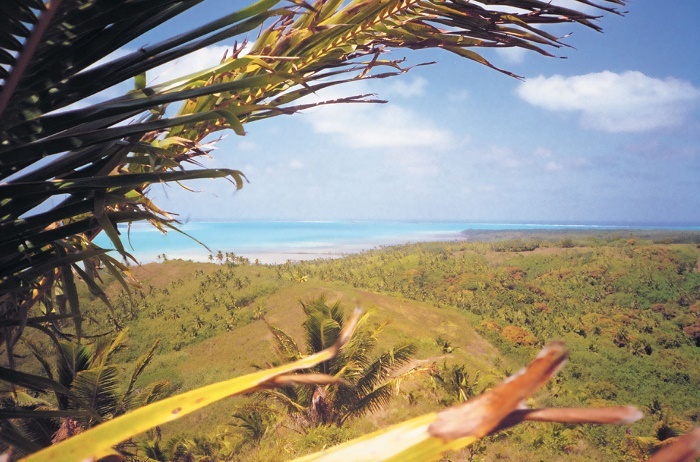 However, the best and most interesting aspects of the trip to Aitutaki Atoll and the Cook Islands will be the encounters with the culture and traditions of the people. Always welcoming with friendly, warm smiles, it will open the horizons for those who are eager to reveal a spectacular array of technicolor fish which can be seen close up when snorkeling or diving in the clearest waters. 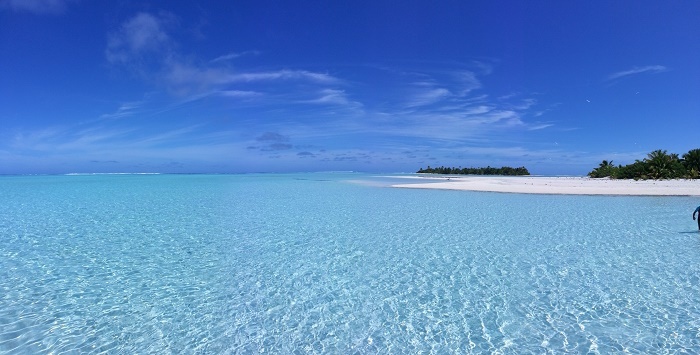 As one of the best memories a person can make in his lifetime, this atoll should be on everyone’s bucket list for places to be seen.